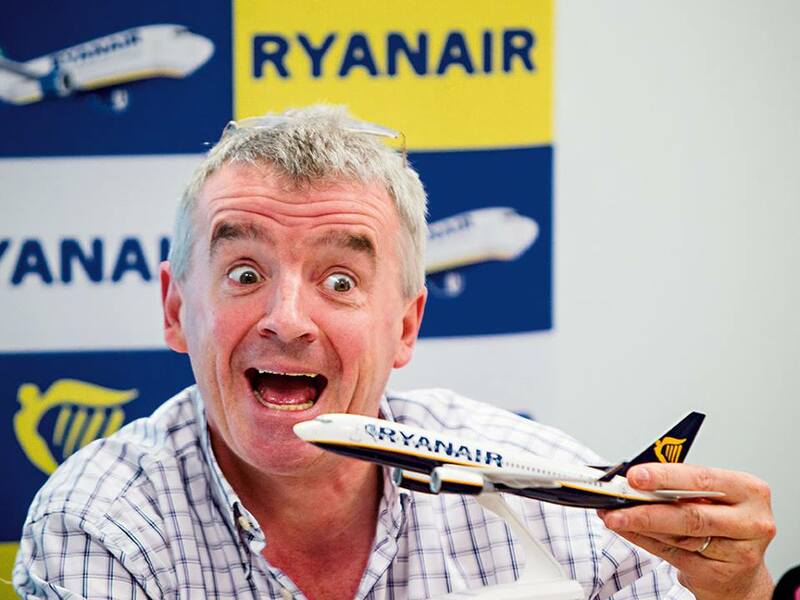 I had a surreal experience checking out my Facebook posts today when I read one from a friend welcoming the news of Ryanair coming to Southend Airport, arguing it will be good for the town, and the next one by a friend opposing it, arguing it will be bad. I must confess, transport and the environment are two areas that do not get much coverage in my blogs and while there are a number of subjects I have strong views concerning, these are not included in that list, even though good transport links and protecting the environment are matters of importance. As for my two friends, both of which I have a lot of time for, their quite different views are pretty consistent with what I know about them and come as little surprise. My challenge is deciding which one I align with more. At the risk of offending my “anti-friend”, it was an almost no brainer and my “pro-friend” won. I confess I respect his concerns that the environment will be the loser and if I knew what he knew I might well think as he does, but seeing how the world is and the need for better communication (evidenced recently by a decision to build a third runway at Heathrow) and a desire to see the economy of my home town improve (as it will) if its airport were to attract more traffic, then I believe, at least in principle, this is the way to go. I grew up living under the flight path to/from the airport and have seen many twists and turns in its fortunes in the intervening years and feel expansion is the way to go. But then I may be wrong!